With five decades of success with the original analog Pigg-O-Stat Pediatric Immobilizer, a significant need remained. 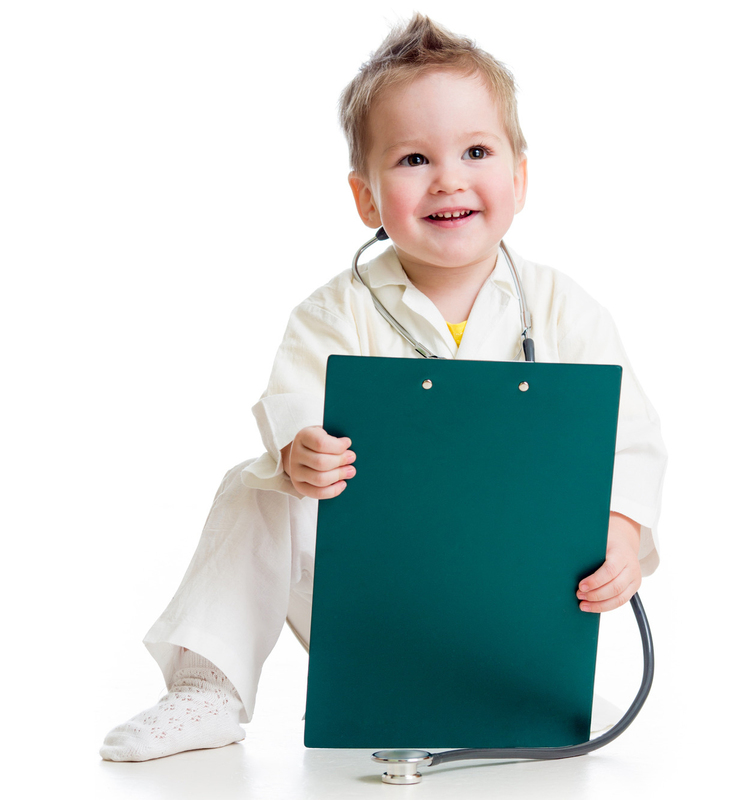 There are common childhood orthopedic cases every year where young kids experience flatfeet, toe walking, pigeon toes, and of course accidents that occur. Many of these situations require physical examinations that may reveal additional problems that may inhibit the problem from correcting itself. These situations require that the foot remain still during x-ray examinations, but infants and young children obviously aren’t the best with remaining calm long enough for a still image to be taken. The same experts who invented and engineered the original Pigg-O-Stat were called back into action, and this time they were able to create a unique foot immobilizer for infants and young children. The pediatric foot immobilizer provides immobilizing and positioning of infants for radiographic and other medical examinations. It provides much better quality for radiographs with precise positioning. This invention has created a major efficiency breakthrough and has eliminated the need for significant retakes of x-ray examinations for infants. The operation of the pediatric foot immobilizer is fast, simple, and safe for infants and young children of all ages. 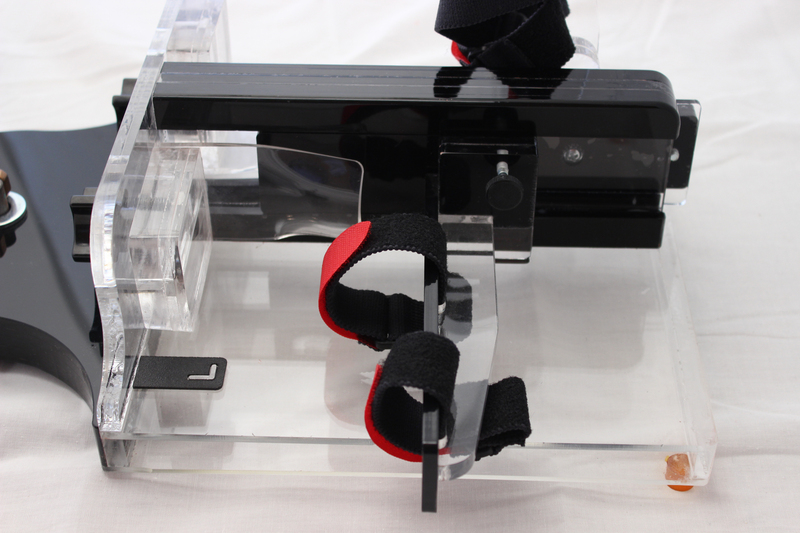 The leg straps help to secure the leg from fidgeting and squirming while the foot is placed on smooth plexiglass plates, allowing a perfect image perspective for the x-ray technician. The Pigg-O-Stat Pediatric Foot Immobilizer is as easy to clean and maintain as the Pigg-O-Stat Pediatric Immobilizer. For sterilization, simply use Zephiran Chloride with a clean, soft towel. The plexiglass may be cleaned with simple soap and water using a soft sponge or cloth. For hardware and moving parts, a few drops of oil may help keep maneuvering simple. To ensure the highest quality of workmanship, all devices are inspected prior to distribution. Even though the parts will withstand significant stress and strain for long durations to perform its purpose, these parts are not guaranteed against breakage. Please see our parts page for additional information regarding replacement parts.